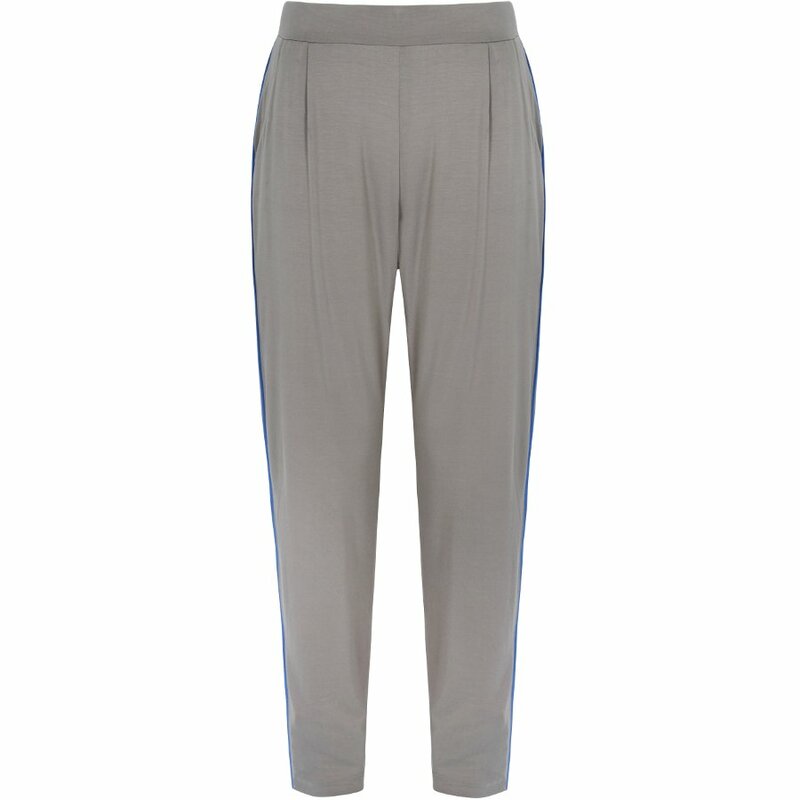 Relaxed pants with a flattering tapered leg shape, side pockets and gentle gathering at the waist so they don’t cling to your thighs. The elasticated waistband means they are designed to stay in place during your practice - they make a perfect addition to your yoga and everyday wardrobe. 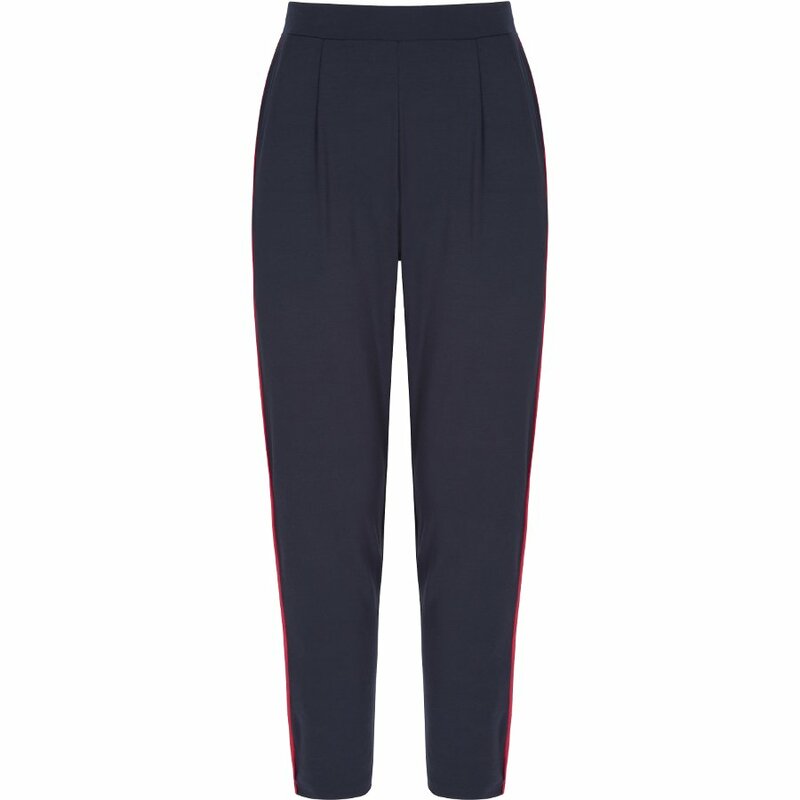 The bamboo divine pants from Asqutih are made in a factory in Turkey where employees work in excellent conditions, work a maximum of 45 hours per week and are given holiday pay. 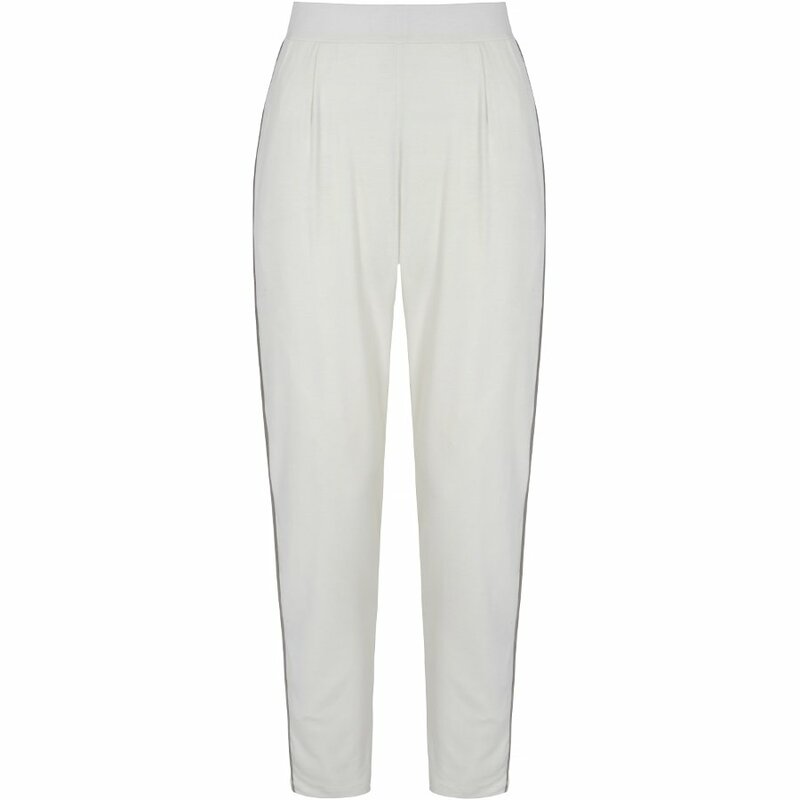 There are currently no questions to display about Asquith Bamboo Divine Pants.